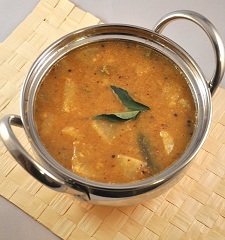 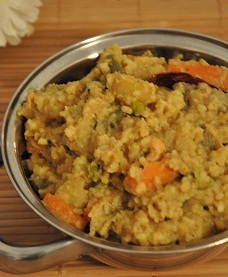 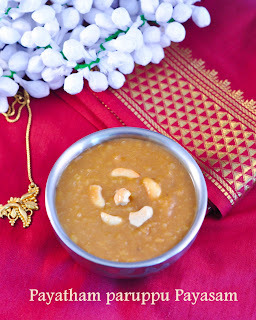 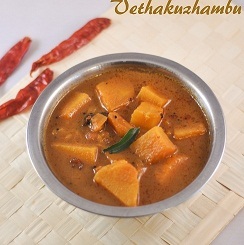 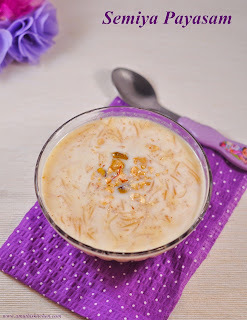 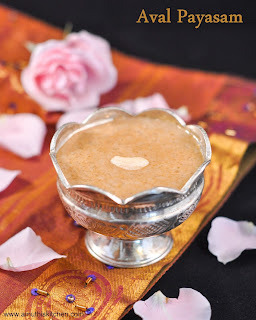 A rich payasam with coconut and raw rice that is typically prepared on the first day of Aadi. 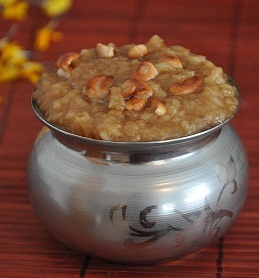 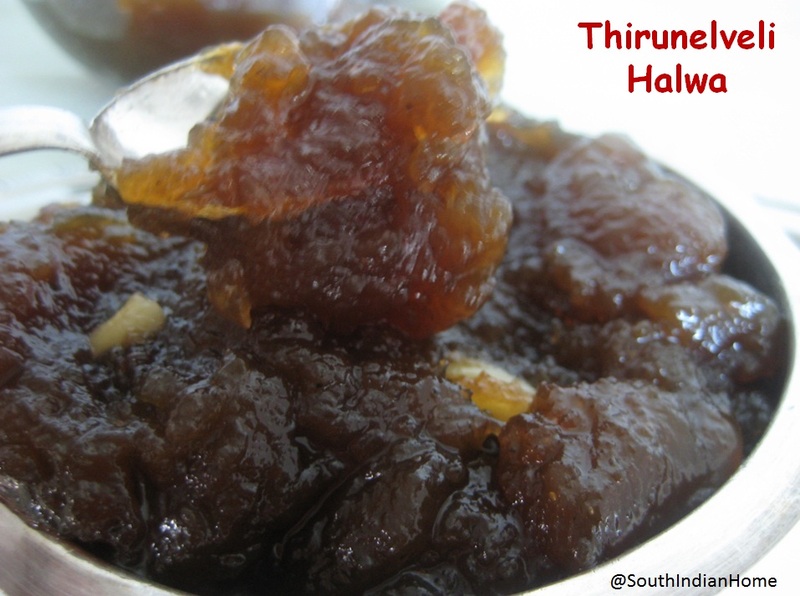 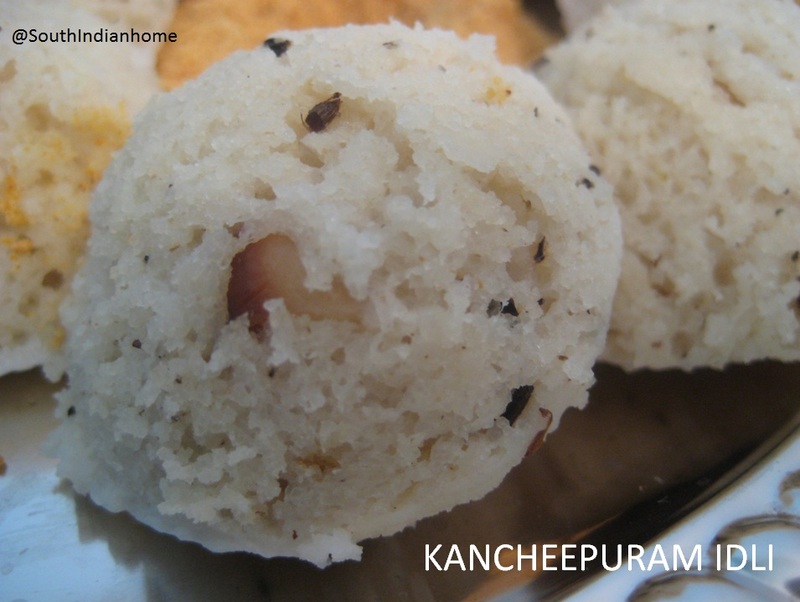 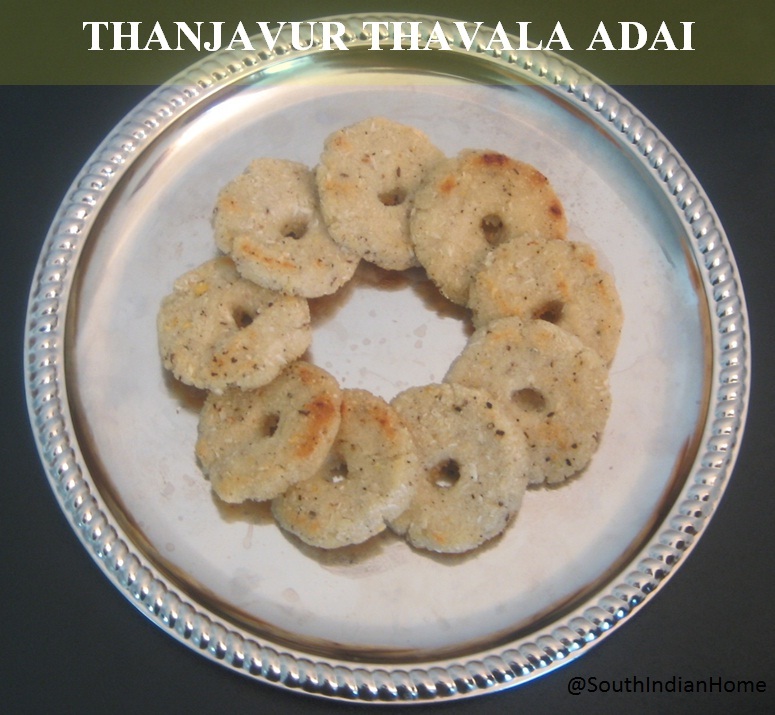 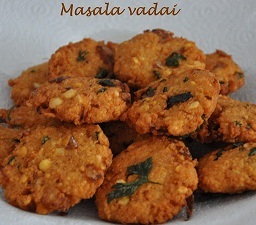 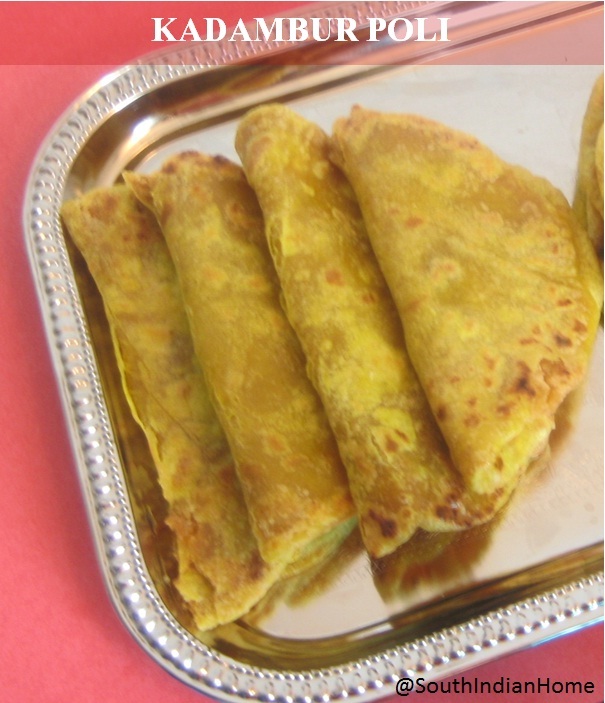 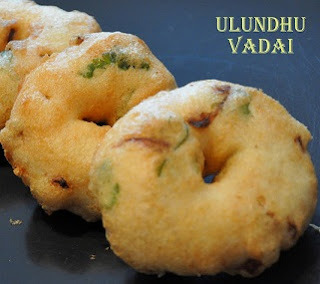 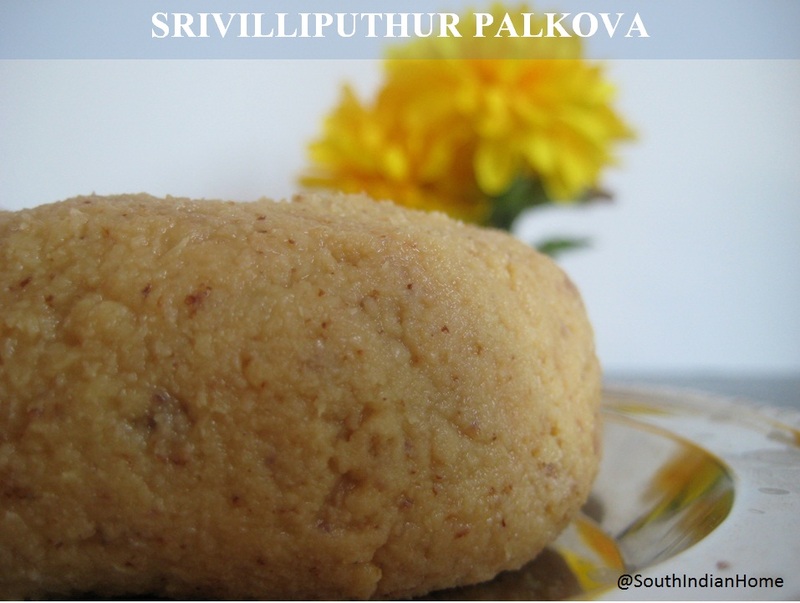 Can be prepared with either sugar or jaggery. 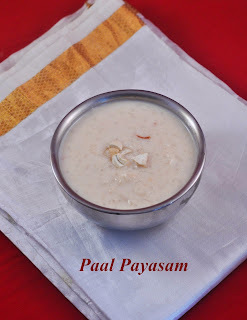 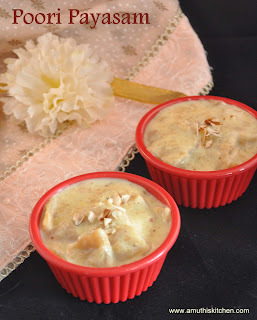 Kid's favorite payasam that can be prepared in few minutes. 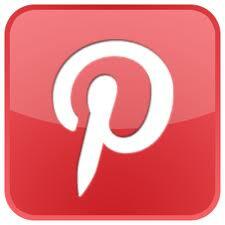 A little time consuming. 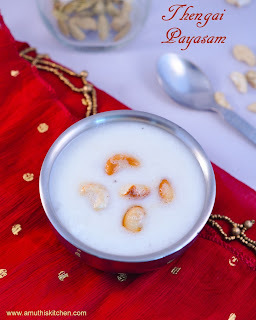 Nevertheless a delicious payasam. 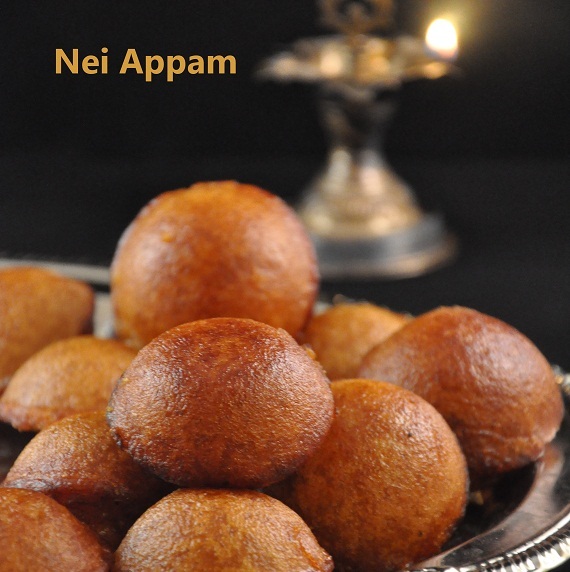 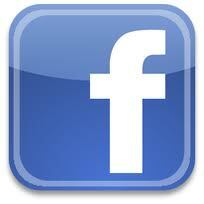 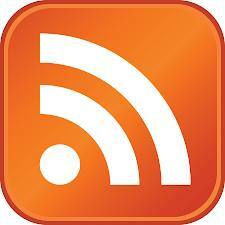 For those who are looking for a change from the usual array of payasams. 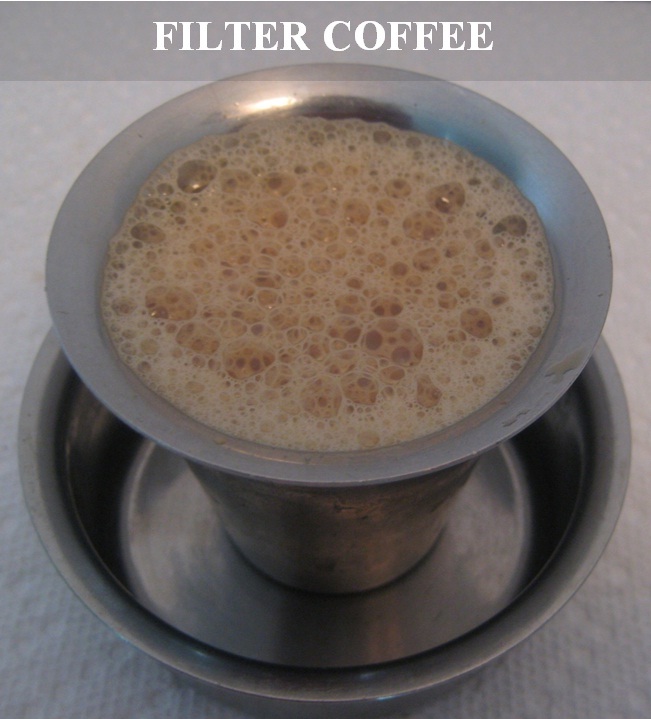 A quick fix for busy days. 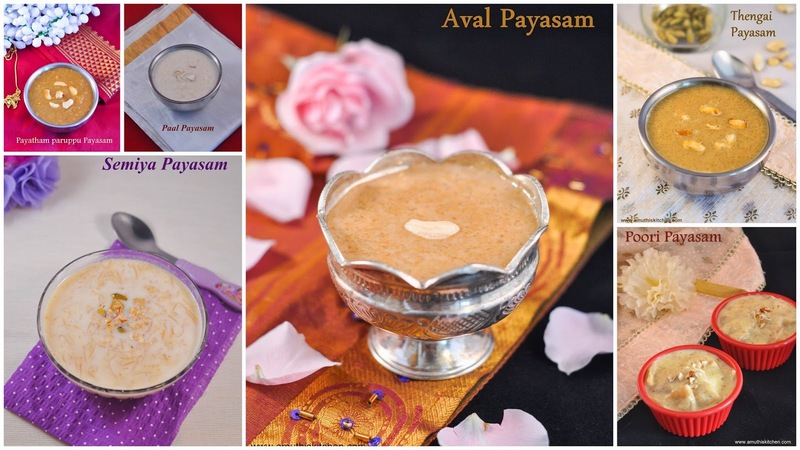 Thanks for this fabulous collection.